Minty in light form. I Amore this. 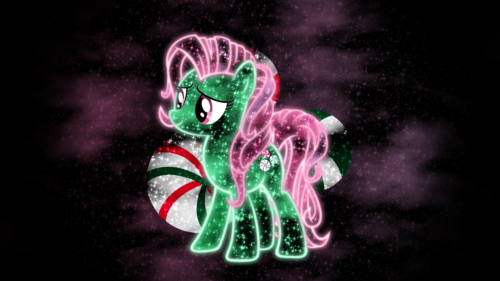 I own nothing.. HD Wallpaper and background images in the My Little pony club tagged: photo my little pony minty fanart..
parola chiave: my, little, pony, minty, fanart. 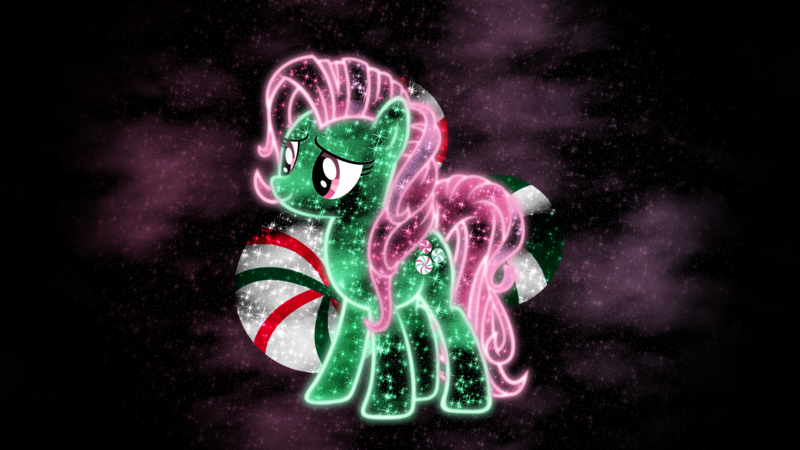 This My Little pony fan art contains cellule embrionali, cellule formative, embrionale, and cellula formativa. There might also be bouquet, corpetto, posy, mazzo di fiori, corsage, nosegay, rosa, rosiness, hippeastrum, and hippeastrum puniceum.